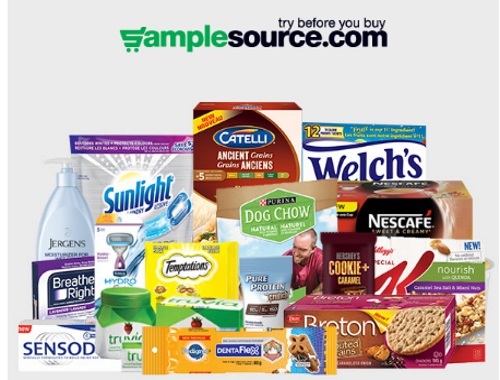 Did you request a Samplesource Free Spring Sampler Pack when they went live yesterday? Hundreds of thousands of samples were given away! You can track your order to make sure it was confirmed. Sampler kits should arrive in 4-6 weeks so watch your mailbox! Limit one package per address. Duplicate offers will be removed. Did you miss out on sampler packs? There will be another one in the fall. For now, you can sign up for Free Samples and Coupons by completing the Shoppers Voice 2017 survey.